Following safety rules seems like a no-brainer on the surface but yet it is a key factor in so many safety incidents. Before we get too down on people who are low in the Follows Rules Factor, when was the last time you drove in excess of the speed limit? This morning? Ok, you get the point – rule following is for all of us. The Follows Rules Factor focuses on our attitudes toward rules and our tendency to adhere to them. People who are rule followers feel comfortable knowing that there is a right way to do things. 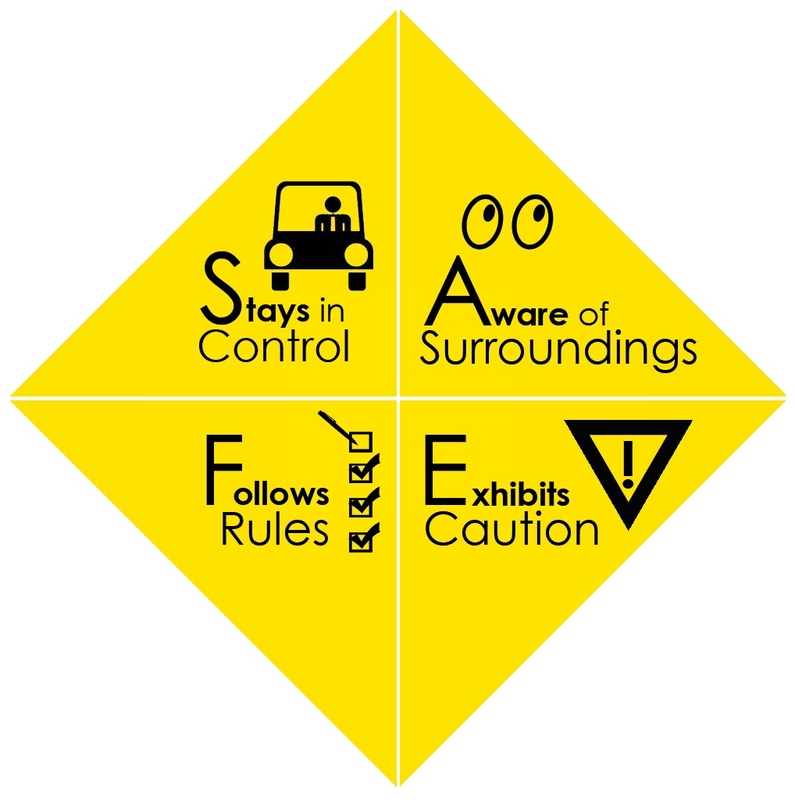 Organizations set rules and policies to enhance employee safety. But let’s face it, some of us knowingly bend or break those rules. Why? Typical answers include: we see management not abiding by the rules, we believe the risk of injury is minimal, to save time, or we simply disagree with the rules. When incidents occur as a result of employees not following the safety rules, issues of liability arise that have implications for both the injured and the organization, as the following story illustrates. Unfortunately, Renee failed to follow the sanctuary’s safety rules, putting herself in danger, and ultimately leading to the attack. WildCat’s full statement can be found here. Employees must remember that safety rules are there for everyone’s benefit. Particularly in jobs where individuals depend on their coworkers to complete job tasks, it is important that everyone follows the same rules to maintain a safe work environment. When employees do not follow safety protocols, they dramatically increase their risk of experiencing a safety incident or being injured. In fact, workplace safety research consistently finds that employees who tend to follow rules are much less likely to be injured on the job. Furthermore, a 2013 OSHA report shows that employees who admit to regularly breaking safety rules are involved in workplace accidents three times as often as their rule-following counterparts. These and other safety statistics can be found here. Employees high on the Follows Rules Factor tend to see things more as the right way vs. the wrong way to do a task, and are less inclined to question the relevance of the rule. They simply follow the rules. However, is this always the best approach? Next week, I will continue our discussion on the Follows Rules factor, focusing on why some employees do things “their own way” rather than follow the organization’s safety protocols, and how questioning rules affects employee safety. As always, we encourage your comments related to the blog topic.